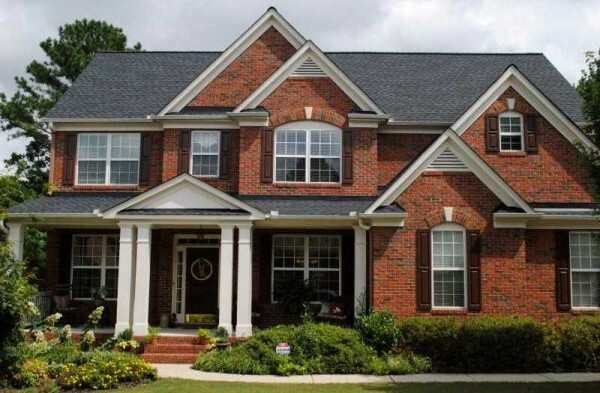 The neighborhood of Bentwater is located in the City of Acworth, Paulding County GA 30101. The list price range for a home in Bentwater in the last 2 years is between $115,500 to $825,000. Most homes built between 2000 to 2013+. Most homes have between 3 to 7 bedrooms & 2 to 5.5 bathrooms. Homes & Real Estate For Sale In Bentwater Builders Of Homes In Bentwater Include: Shannah Homes Inc. Jeremy Rutenberg Donny Brook Newborn Homes Inc. Jim Hogan Homes Vaughn Homes Inc. Barry Holder More Real Estate Homes For...Continue Reading!